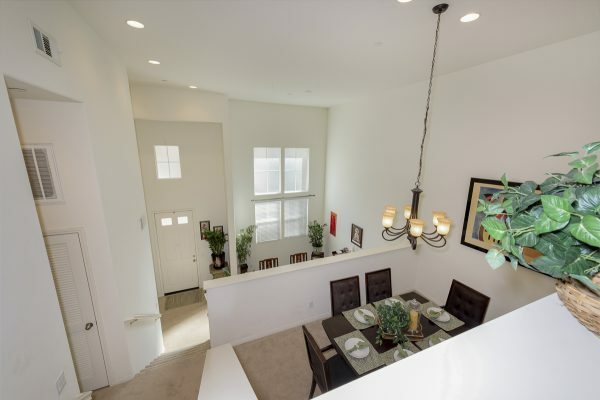 One look at the Monterey-influenced architectural detailing of this beautiful, modern home and you will fall in love. 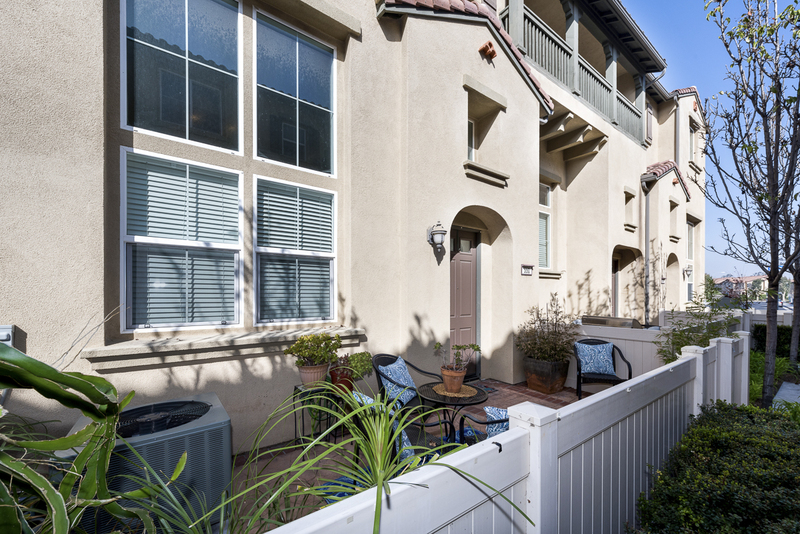 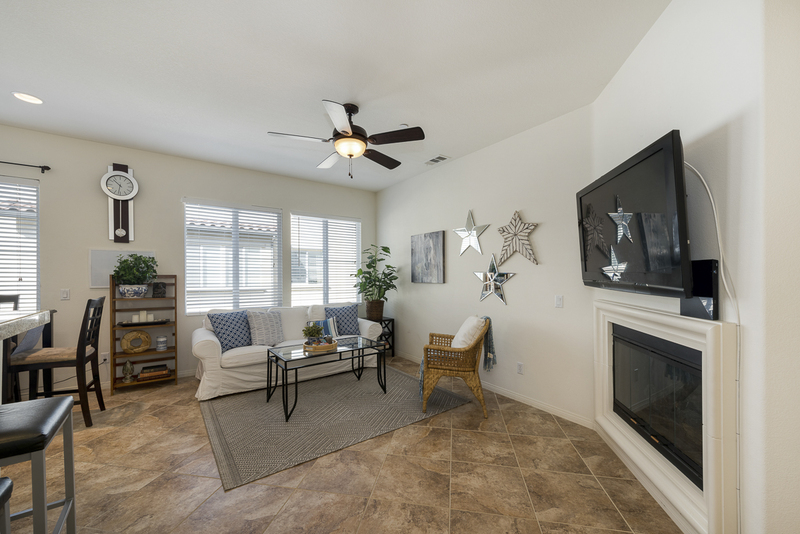 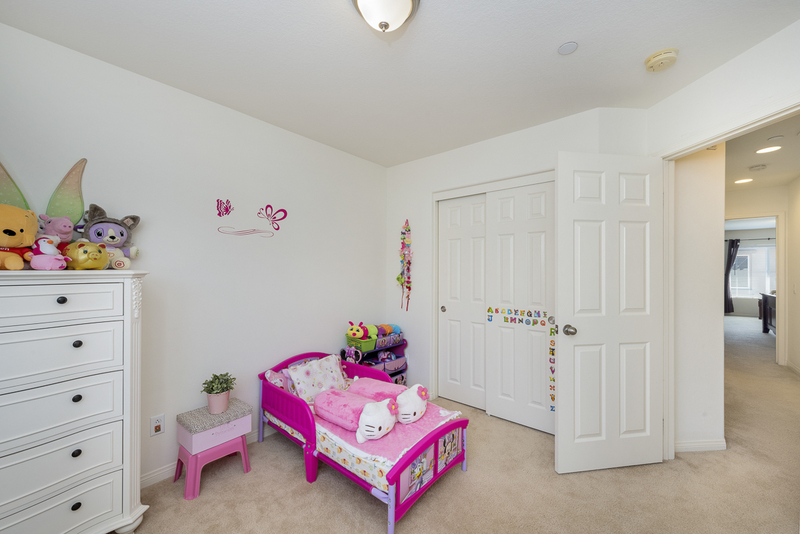 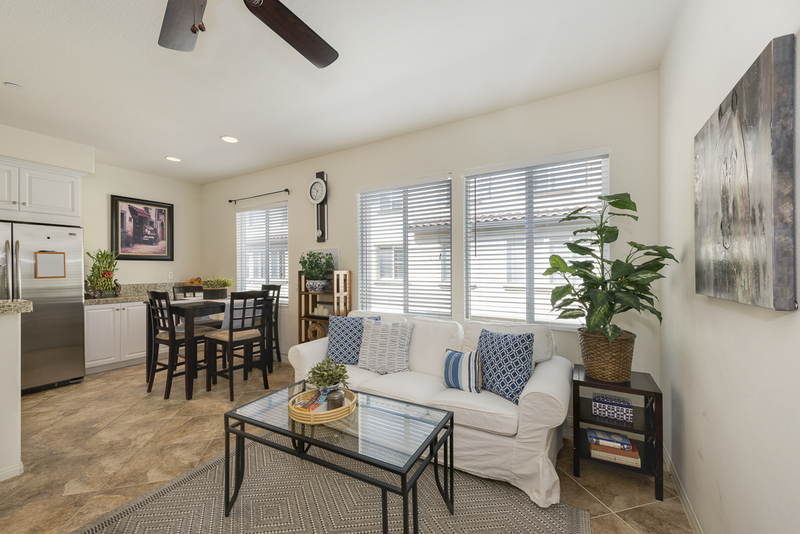 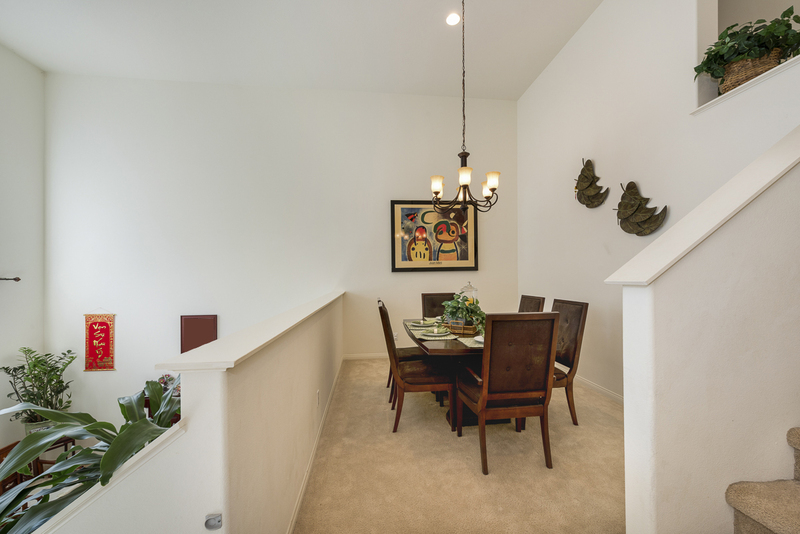 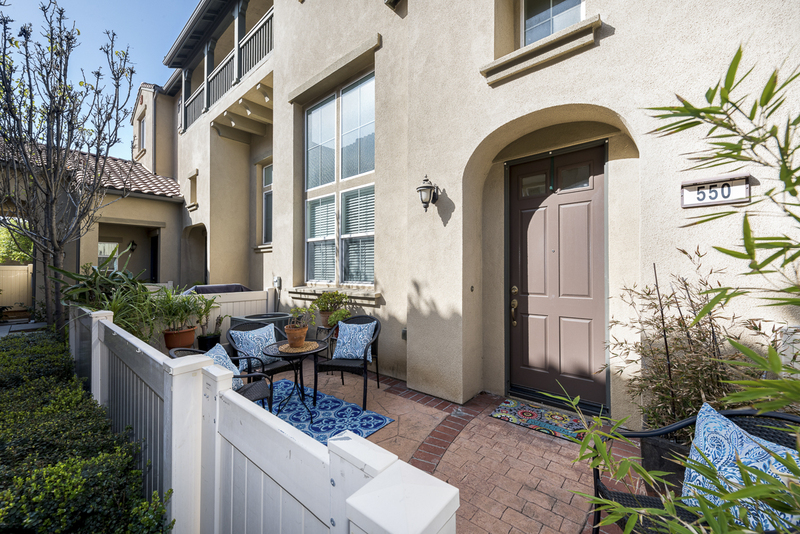 The quality building touches of this fine Lennar home are evident throughout. 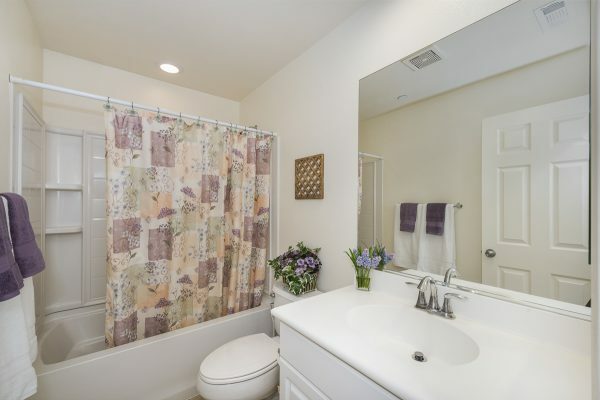 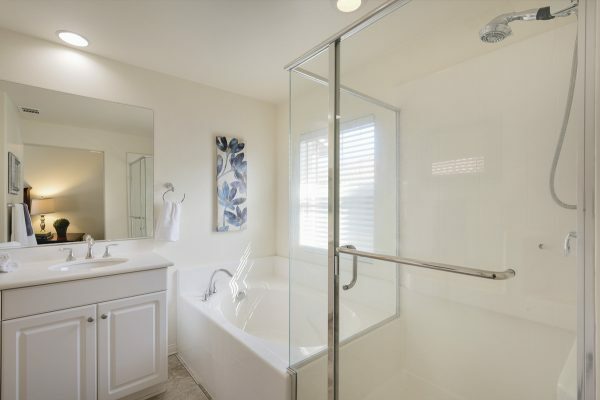 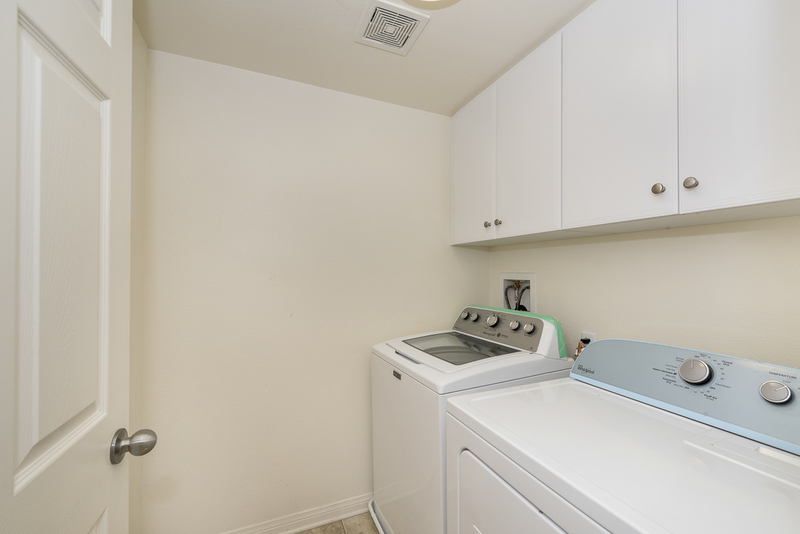 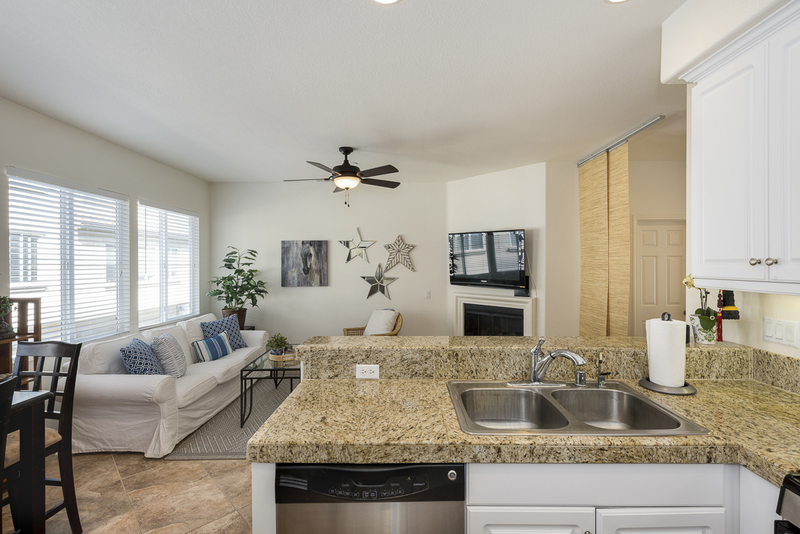 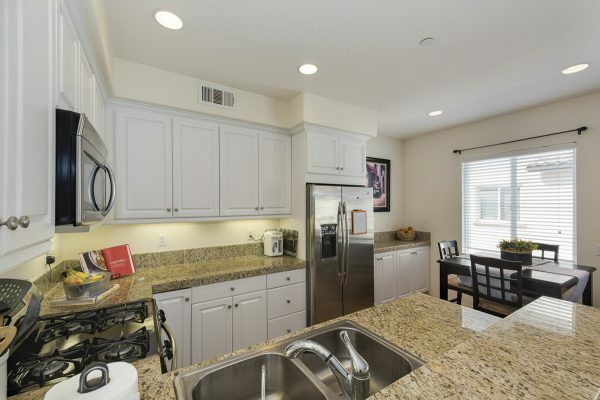 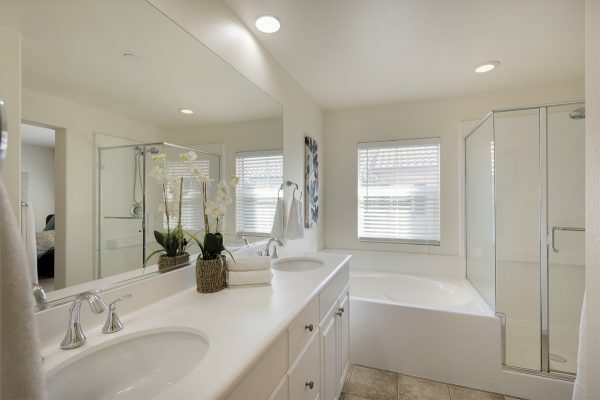 The interior features include: Elegant ceramic tile, gas fireplace, designer trim work, granite tile counter tops, stainless steel appliances, Moen Roman tub, dual pane windows and central heat & air conditioning. 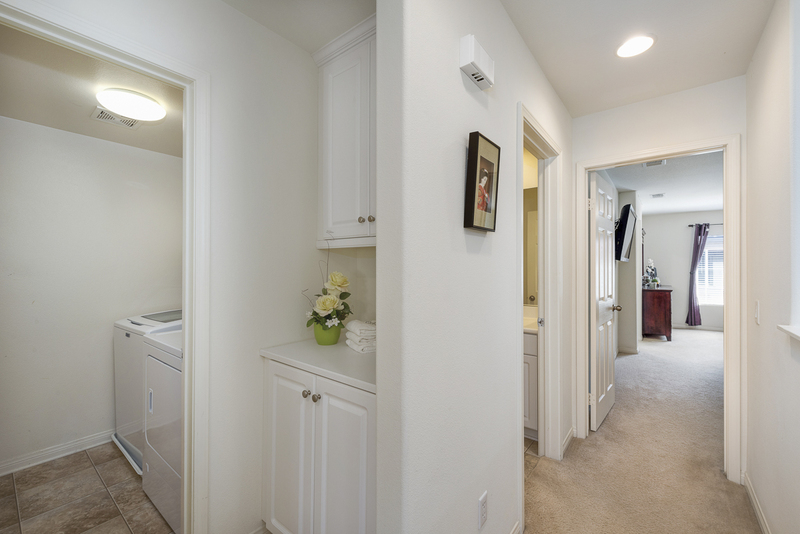 The convenient flow of this home makes amazing use of the space. 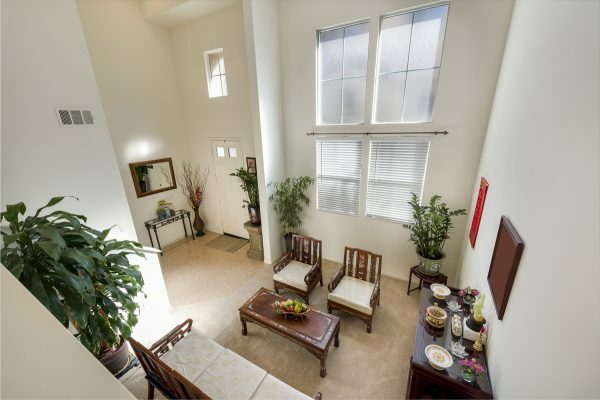 The multi-level floorplan offers: An entry foyer with a coat closet, a first level living room with soaring ceilings and front windows. 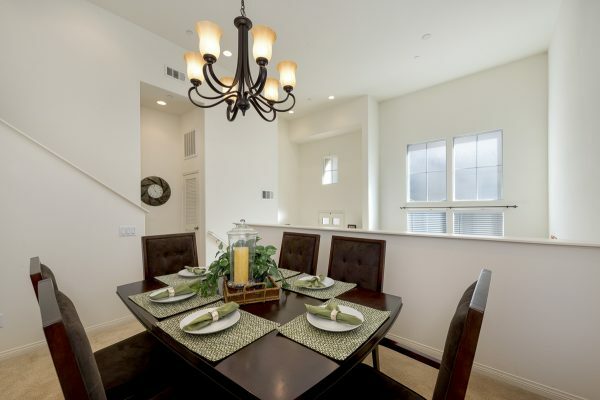 The dining area is transitioned in a way to enable elegant dinners or family gatherings. 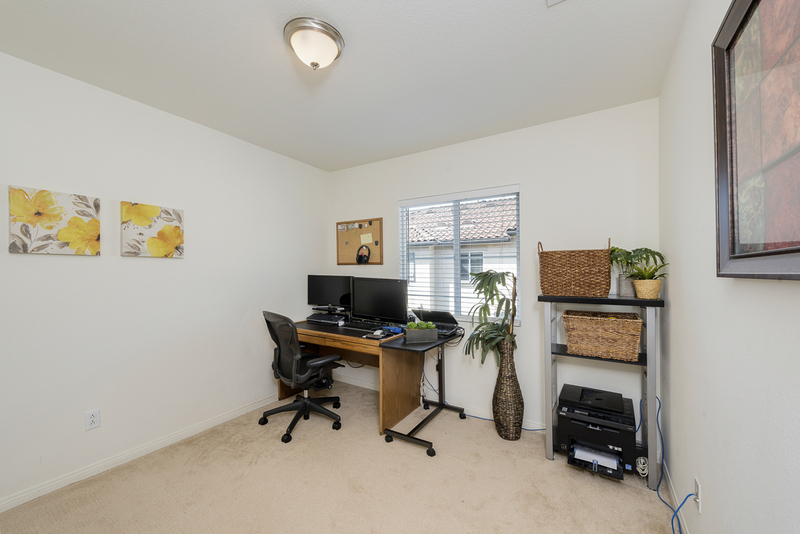 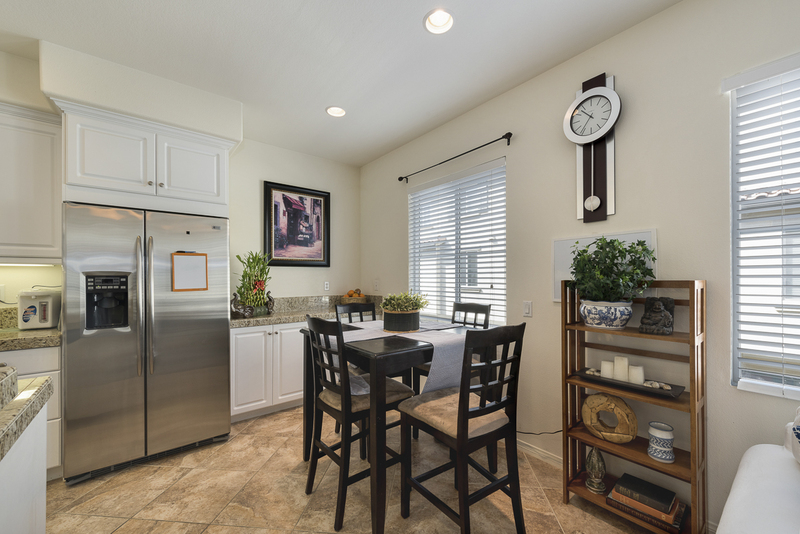 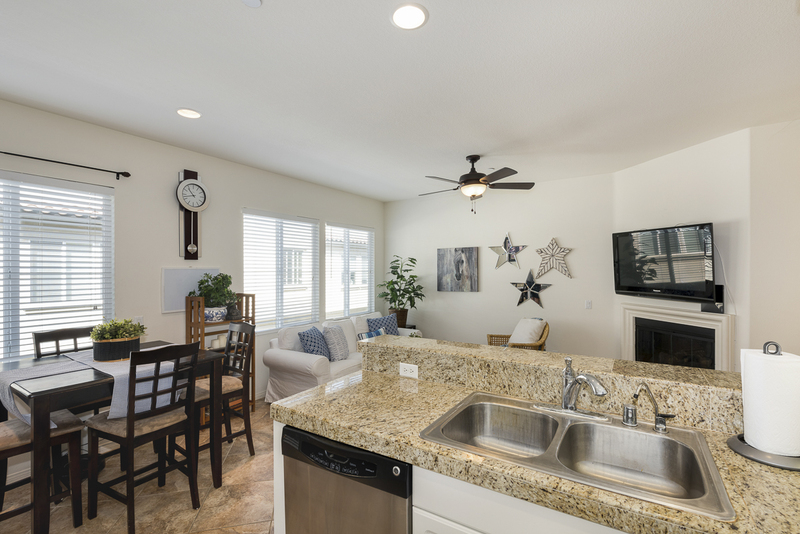 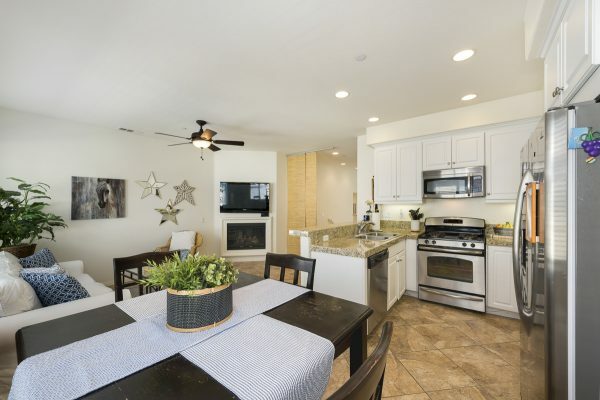 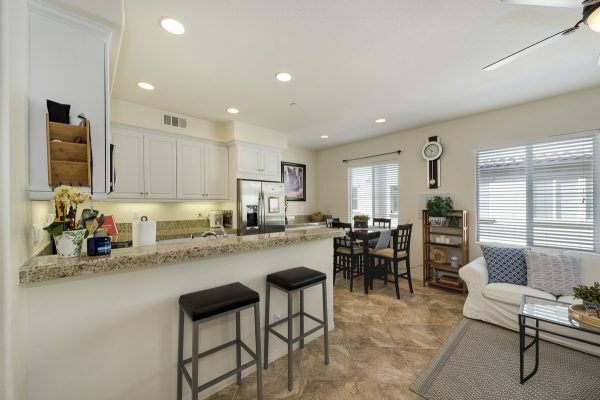 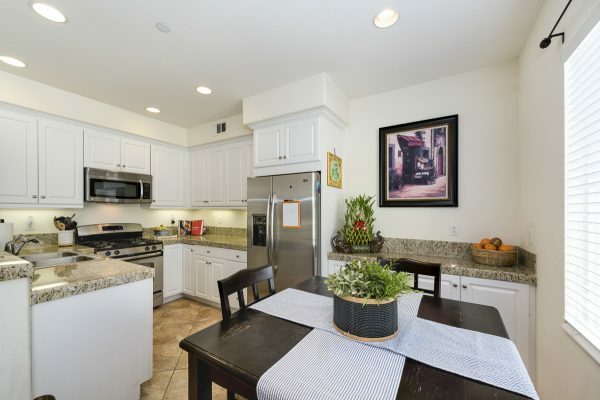 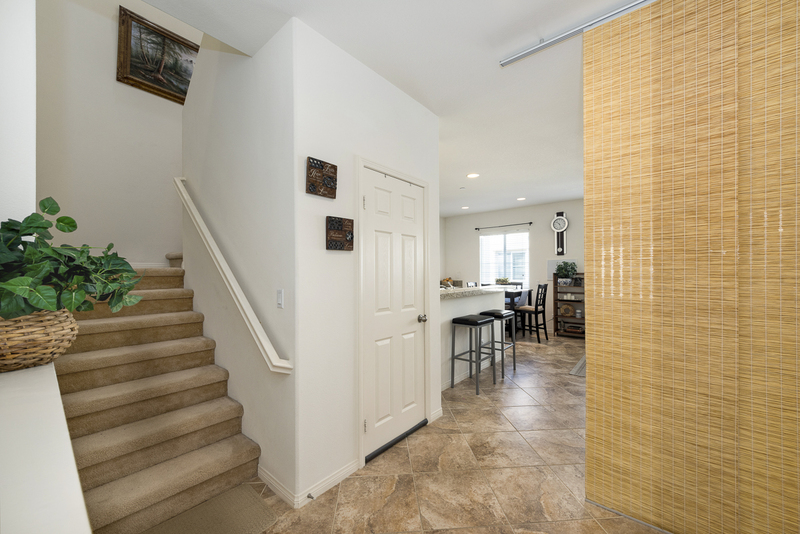 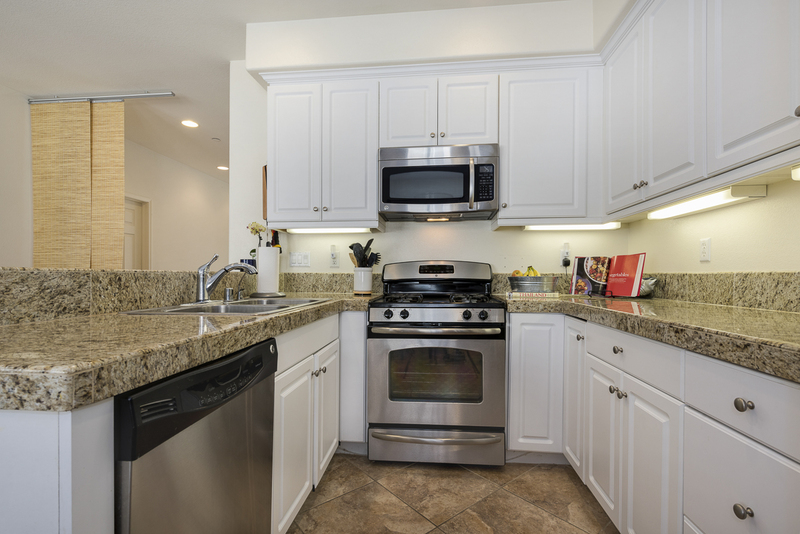 The large family room and kitchen area is the perfect place to cook and entertain or help the kids with some homework while you’re making dinner. 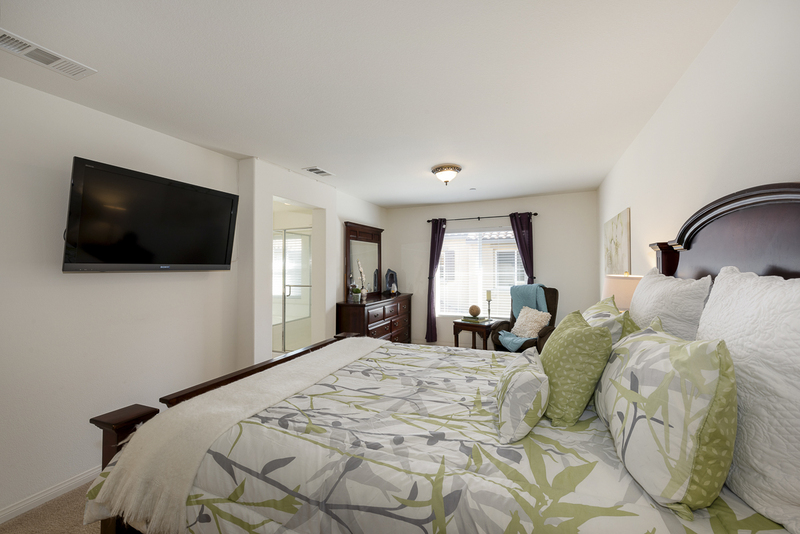 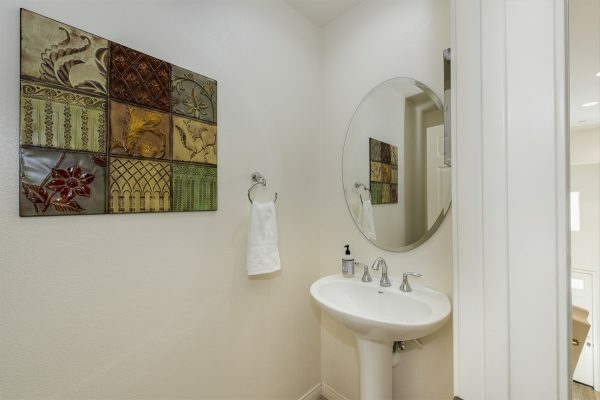 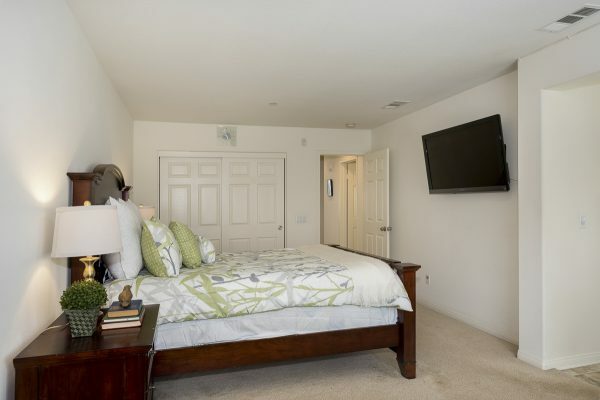 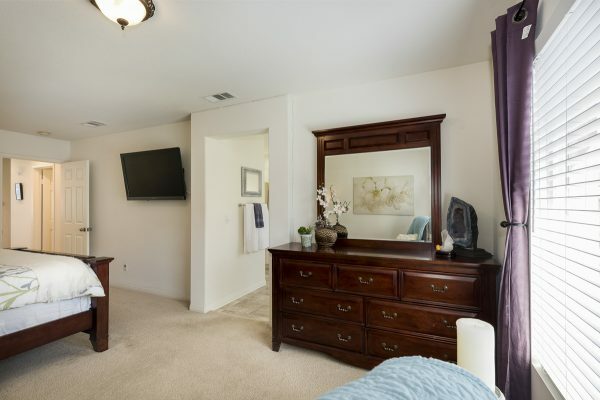 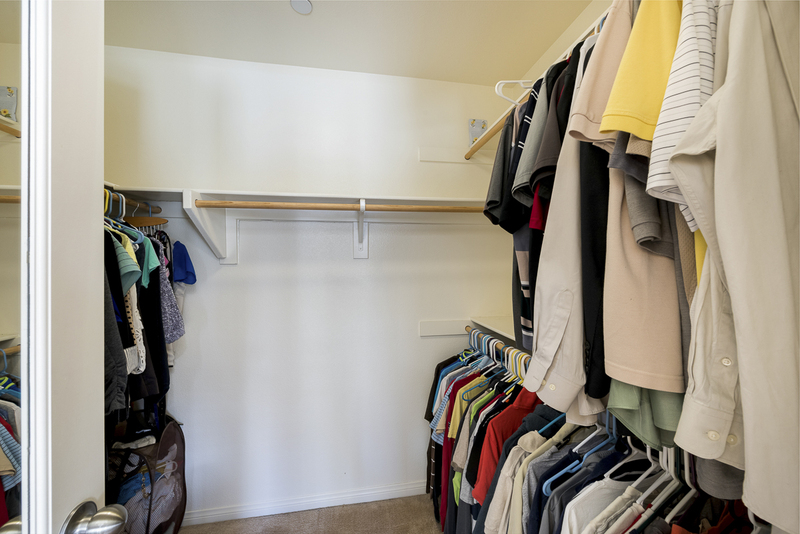 The master suite is well appointed with two closets, and a spacious en-suite bath with separate tub and showers. 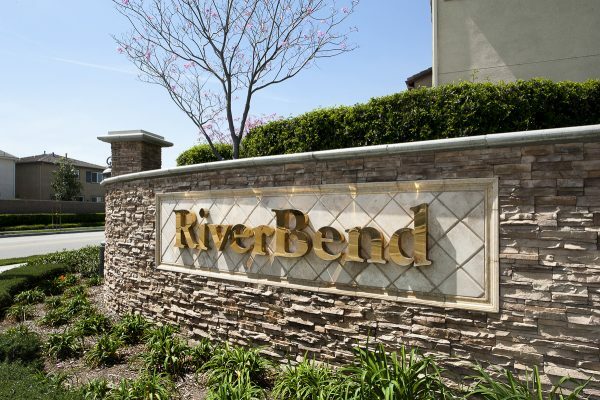 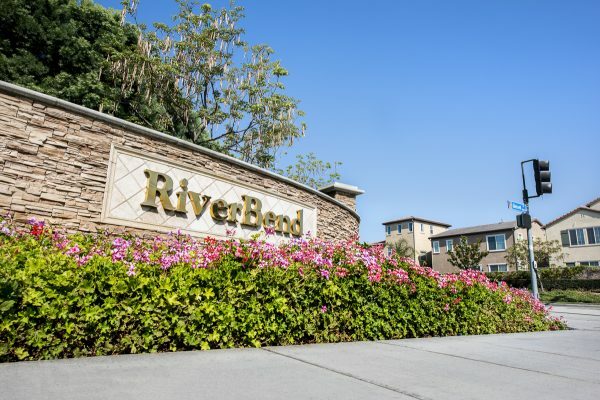 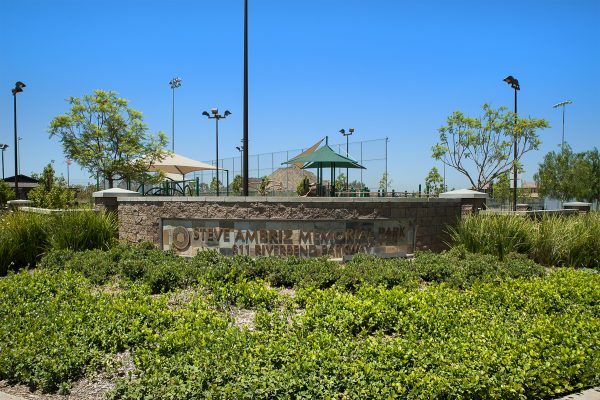 Located in the highly desirable Timberhill homes at RiverBend, the community includes: Private junior Olympic size pool & spa, and internet access. 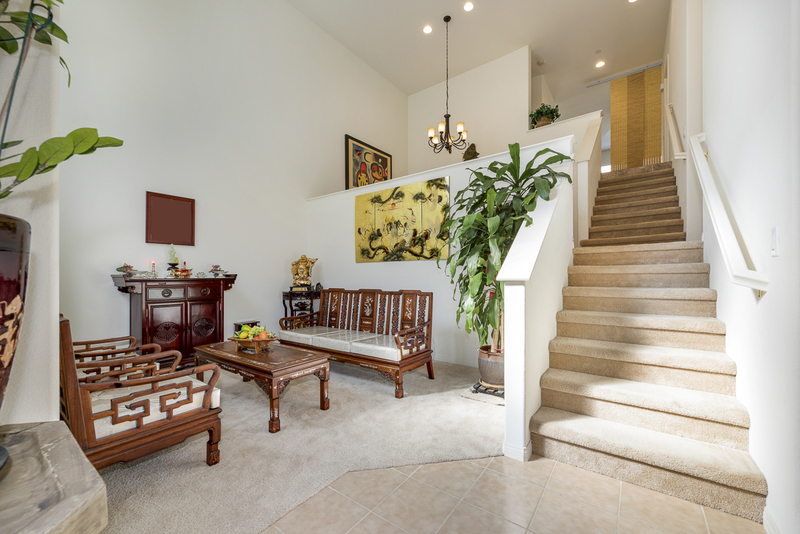 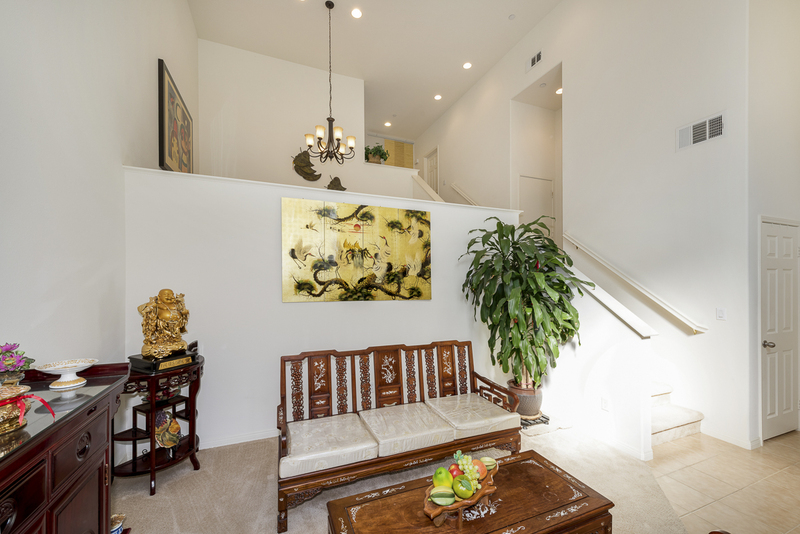 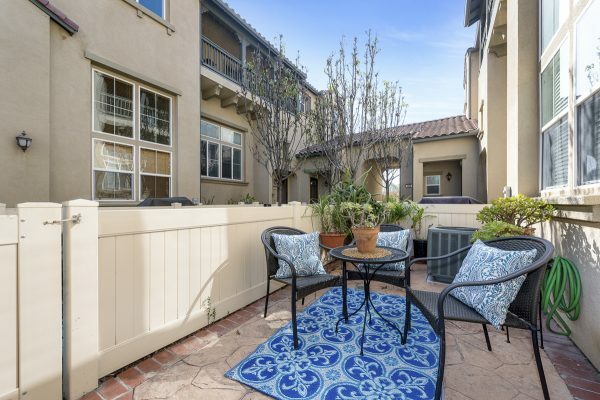 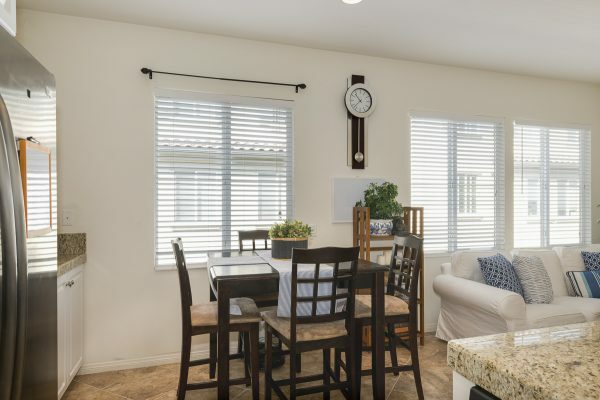 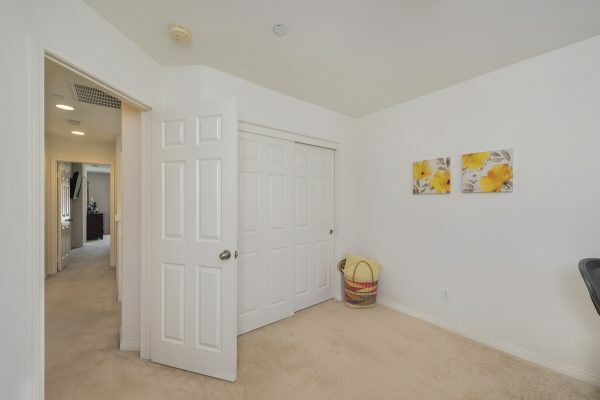 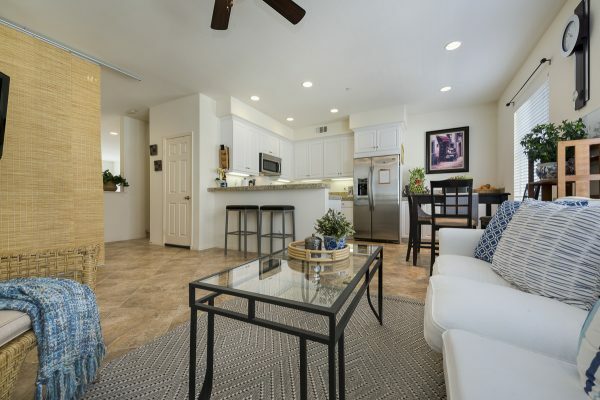 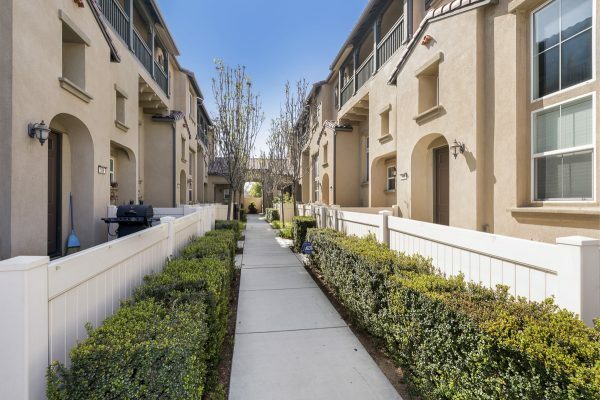 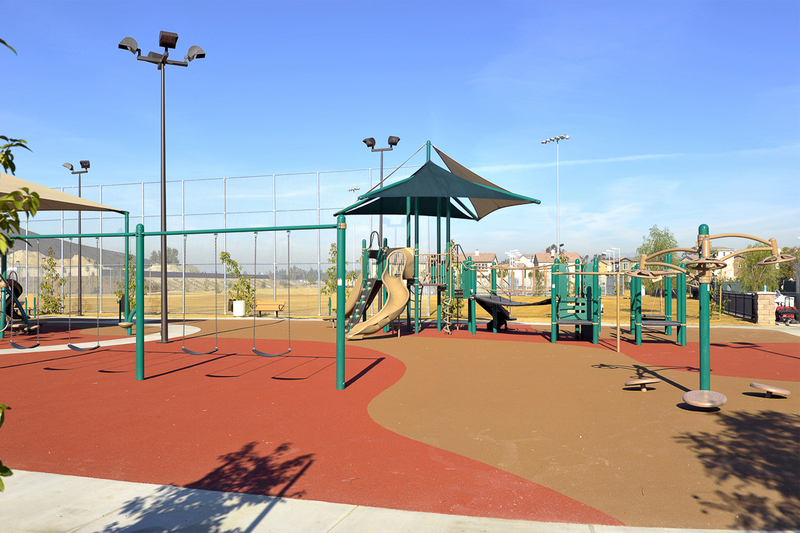 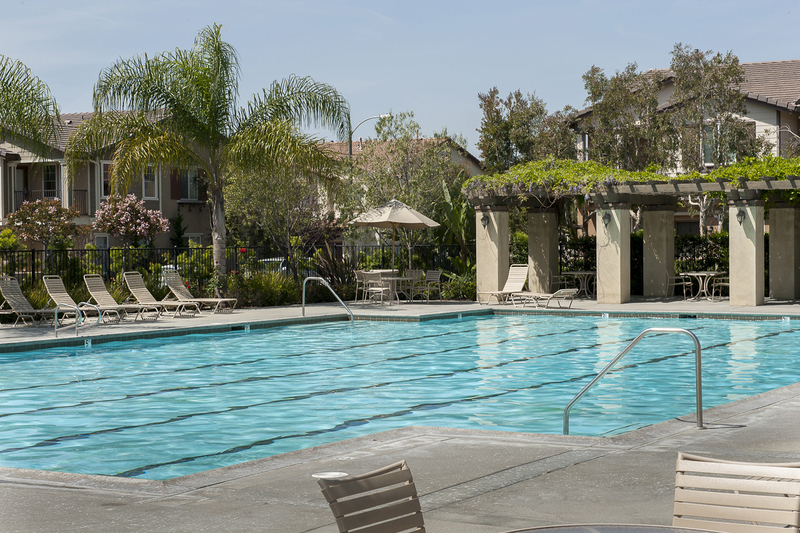 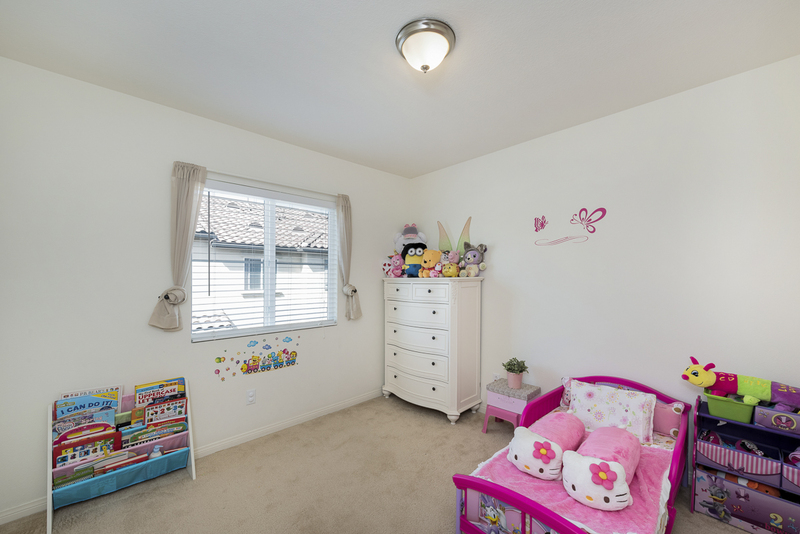 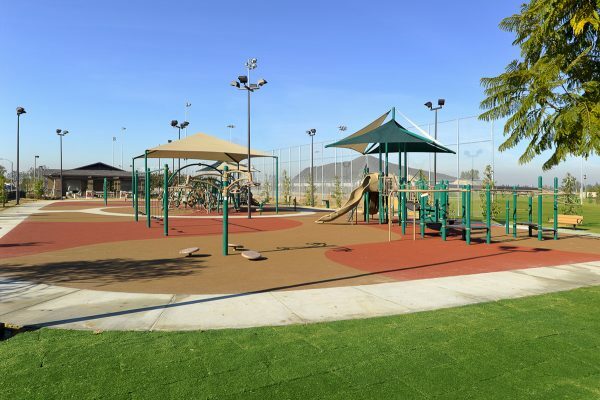 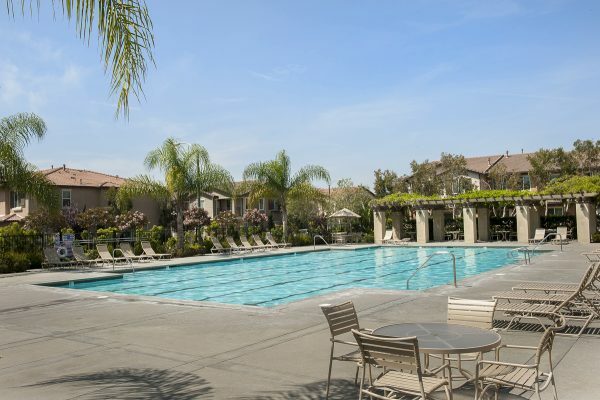 The location is near entertainment and retail opportunities, such as: The Block in Orange, Edison International Field, The Honda Center and Disneyland. 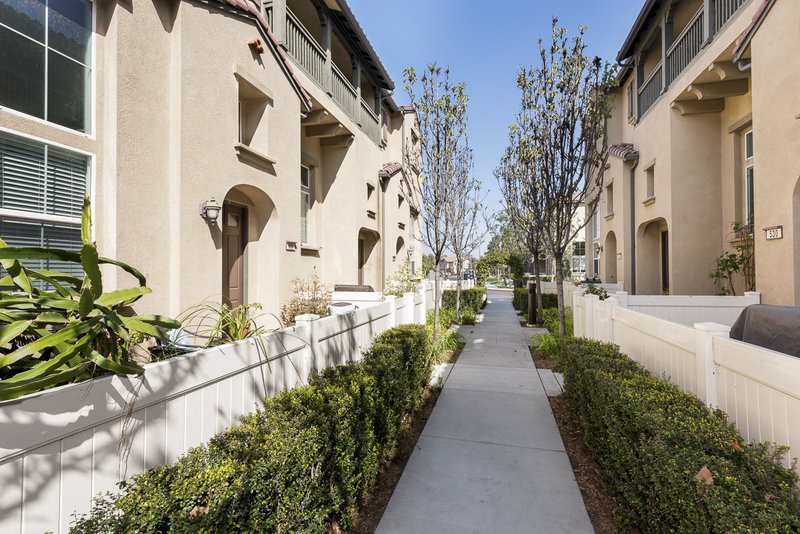 It also provides Easy access to major transportation corridors, including the 55, 91, 241 and 57 freeways. 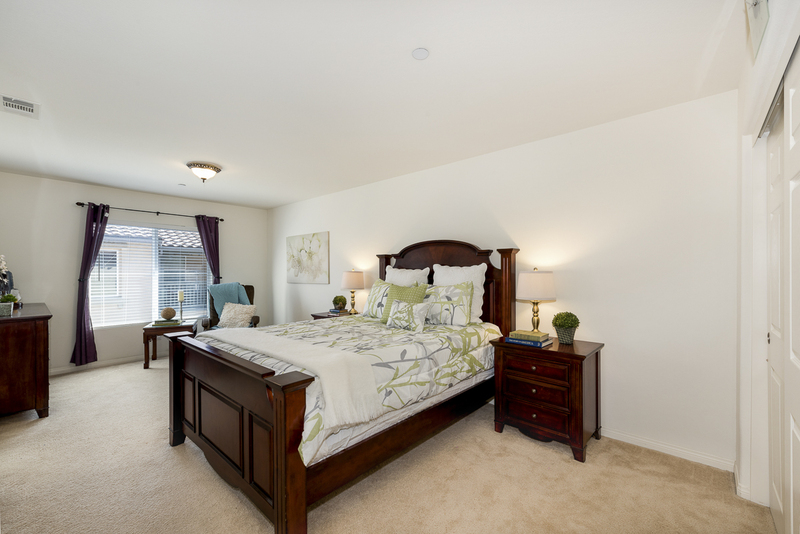 Make life all that it can be, come home to Timberhill at RiverBend today.